Birthday is definitely the most special day in everyone’s life. The excitement of gifts and surprises remains sky high when one is young. When you arrange a wonderful birthday party and shower great gifts on your kids, their eyes twinkle with joy and seeing that gives you a heavenly satisfaction. There are so many things that you can do for making your kids birthday party a rocking one like bringing a Barbie Cake or decorating his/her room with new wallpapers or arranging a pool party. Here are some fun ways to celebrate your little angel’s birthday a special one. 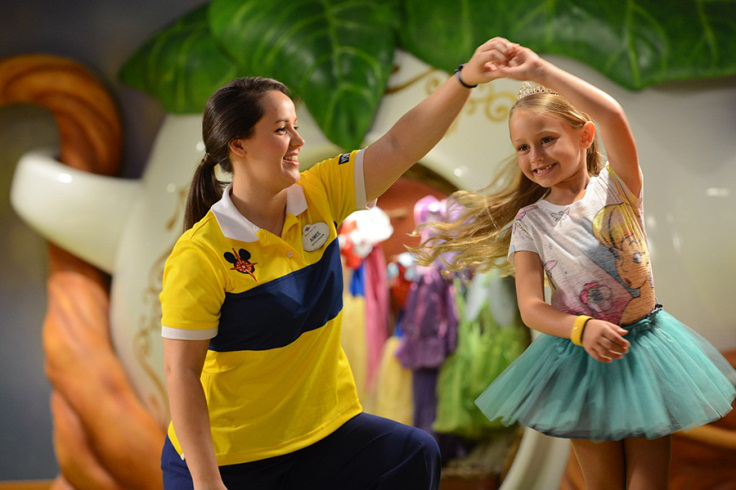 Take Her to Disneyland: Disneyland is every kid’s dream destination because they get a real sneak peek into the world of their favorite cartoons. Mickey Mouse, Minnie Mouse, Tom & Jerry, Princess, Minion, etc. – there are too many characters that your sweet little angel simply love. So, on her upcoming birthday occasion, treat her with a fabulous trip to the Disneyland and make this birthday the most memorable one. Take random pictures and make videos of funny moments there so that even after 10 years down the line, this birthday treat remains fresh in the memory. 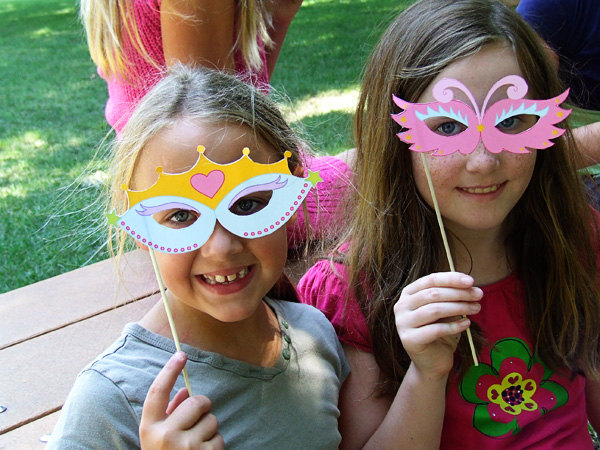 Arrange a Go As you Like Party: Invite all her society friends, school friends, dance class friends, swimming class friends to a grand birthday party where there would be a “Go As You Like” show. Everybody has to get dressed in a different attire than normal and pose for fun. The party would be a vibrant one and your little kid would have many golden memories to remember forever. After the show is over, gather everyone for the cake cutting ceremony where you can bring a Fairy Cake. 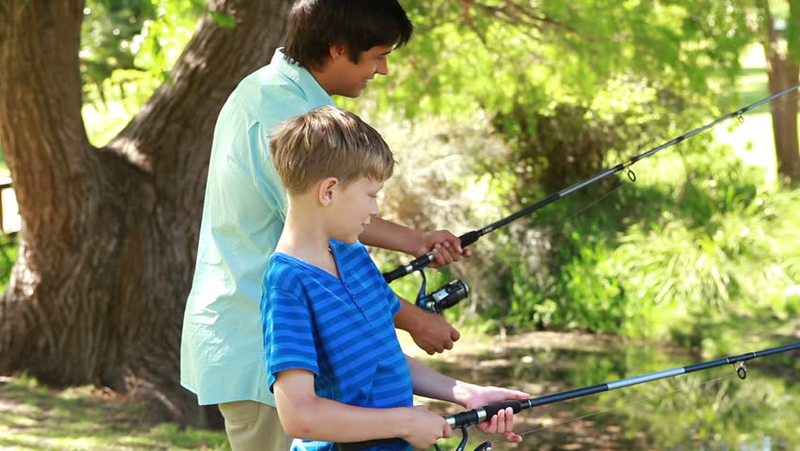 Go Out for Fishing: Fishing is a wonderful outdoor activity and this time on her birthday you along with other kids of the family can take her out for a fishing. She would learn new tricks of fishing. And as you are outside with the kids, there must be other fun activities like “hide and seek” or flying dice. School, tuition, and co-curricular activities hardly leave her with any extra time to see the Mother Nature closely. Thus, this kind of exposure would be really fun and memorable. 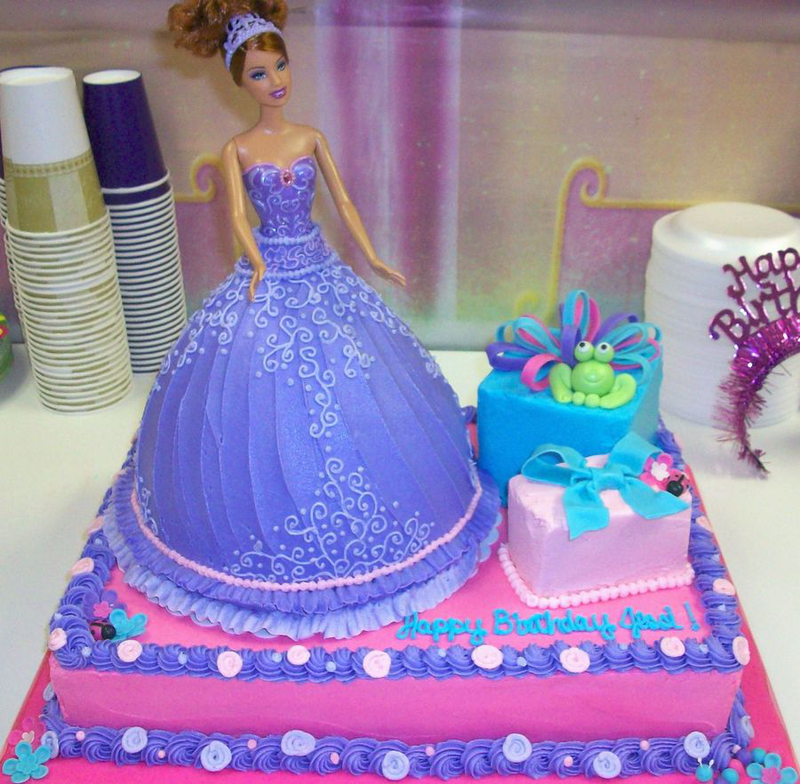 Bring a Giant Barbie Cake: Barbie is more than just a doll. She is the fashion icon of most young ladies for more than 58 years. Barbie has been presented in various avatars till now and every look of Barbie is a sensuous and thrilling. There is a very popular song by Aqua made for Barbie and that song popularized Barbie even more. If your cutie pie loves Barbie, you must bring in a giant Barbie birthday cake and surprise her. She may not wish to cut the cake ever for the rich fondant look but as per norms she has to cut the cake and make a wish. Make sure you get this cake in her favorite flavor for more fun and also don’t forget to gift her the latest Barbie doll.